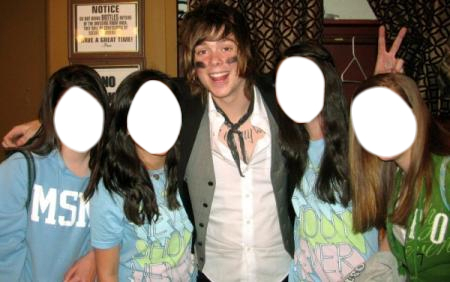 Christopher Drew!! And You !! ..